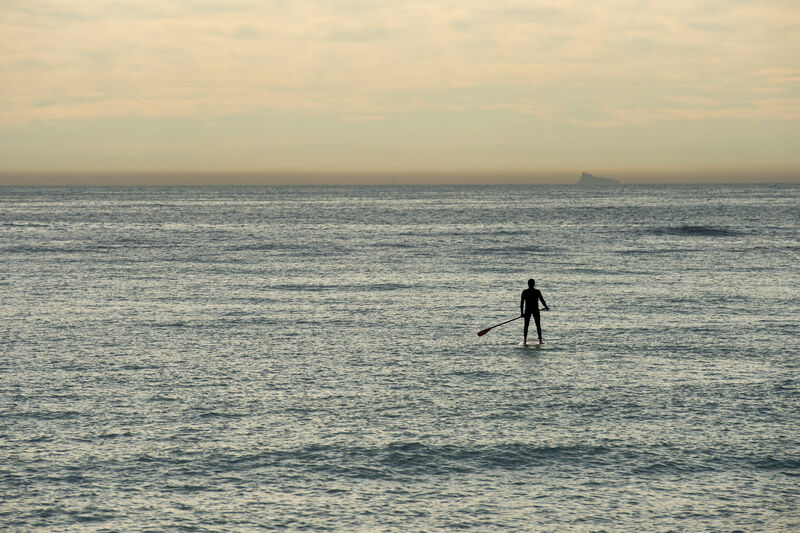 Saying we are CRAZY about Stand Up Paddle Boarding would be a huge understatement! We LOVE everything about it. We have been participating in this sport for over 5 years. Some days it’s just about grabbing the paddles and boards and having some fun for an hour or two. Other days we’ll grab the camera gear, sound system, make some grub, and have an all day adventure. When Mike and our kids get the urge, we’ll hunt down a race so they can see how they compare with the pros! Mike was severely injured some years ago and had a lot of time, while recovering, to study and plan what he could do to create something exciting for the sport he is so passionate about. We came up with a new paddle design that adds more power to every stroke. This is very important to him as muscle strength is not what it was before the injury. Our paddle is more stable as the design reduces the flutter that appears with regular paddles. After a few years of designing and receiving an ACTUAL PATENT……we are SO EXCITED to introduce our “POWER PULL”. We believe it to be more comfortable and easier to use than anything this sport has seen.